Throughout the year, Business in the Community runs a series of one-hour, bite-sized, topical learning sessions for your employees. 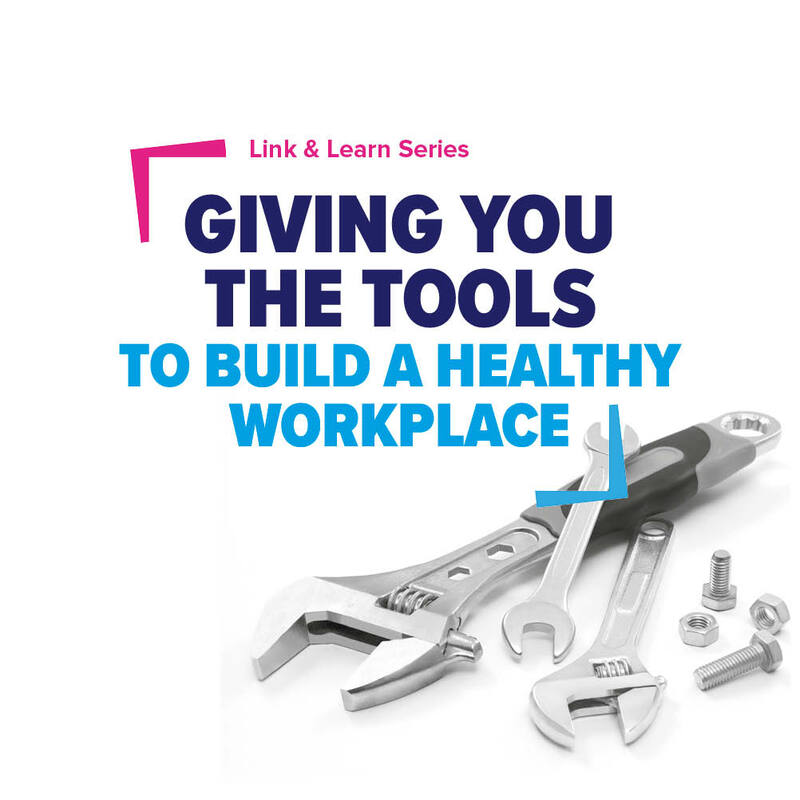 These sessions are delivered in your workplace by experts in areas of particular interest to your workforce. We allocate a month in the year, and you choose a day and time that suits. Once confirmed, the expert provider will liaise with you directly. All you need to do is advertise the session and provide a suitable place for it to take place. In a world with increasing stress, demands, longer working hours and higher expectations to perform, this hour-long group yoga session invites employees to take part in gentle physical movement, stretching and relaxation. Besides creating a positive and responsible working environment, the sessions have extensive, proven health benefits including improved individual stress management, increased energy, mental clarity and alertness, increased productivity, work performance and motivation. Please note, a minimum of five participants are required for these sessions. This is a yoga session – appropriate clothing is required; mats/towels are advised. For more information on this session, please contact Shelly Ovadia or call (028) 9046 0606.